This is a special Nazca Lines Program designed for travelers arriving at the San Martin Port in Paracas Bay. 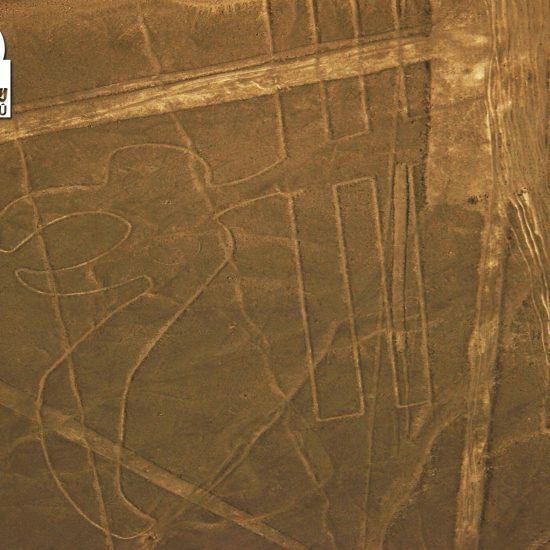 Join us on this fantastic tour and fly over a strange archaeological zone full of images etched on the desert floor. The figures on the ground are so huge that the only way to fully observe them is from the sky. Its real purpose is unknown, and nobody knows who made them or why? Our tour begins early in the morning. Our driver picks you up from the San Martin Port. Shortly after we head towards the Pisco airport, which is located only 40 minutes away. The flight lasts 100 minutes, time in which you will able to appreciate many drawings. The pilot will fly the plane in circles over each figure, first on the left side and then on the right side, giving passengers an equal opportunity to view each drawing through the window. Likewise, you will see various birds, such as a condor, a hummingbird, a parrot and a heron, as large as three soccer fields. Perhaps the most striking figure of all, is the Astronaut, a strange creature with a large head and big eyes. Unlike the other figures, the astronaut was drawn on a hillside and not on the surface of the desert. Eventually, our guide will take you back to the San Martin Port. Our Nazca Lines Flight Tour from San Martin Port in Paracas is subject to availability. San Martin Port at the Paracas Bay. 08:00 h. Pick up from the San Martin Port in Paracas. 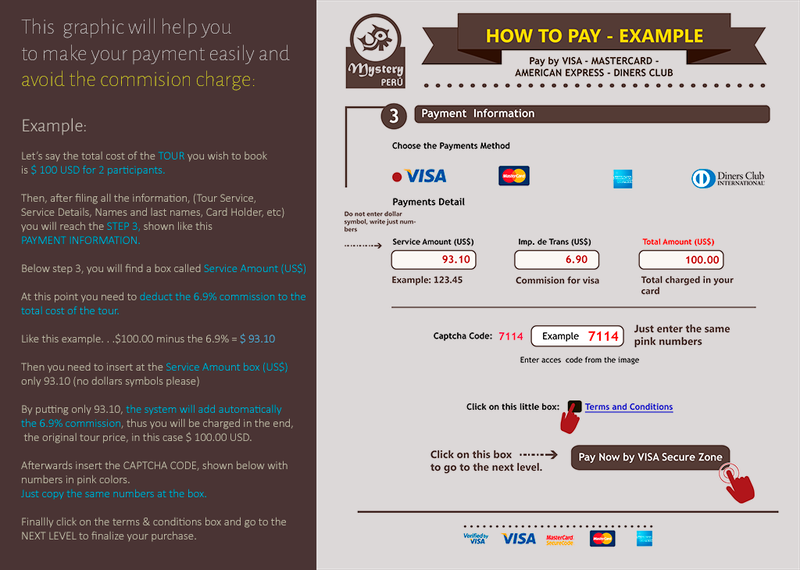 10:00 h. Nazca Lines flight tickets + Airport taxes. 12:00 h. Return to the San Martin Port of Paracas. Nazca Lines Flight Tour from San Martin Port in Paracas.